I look forward to releasing the book soon, and hope you’ll enjoy it as much as I’ve enjoyed writing it for you! 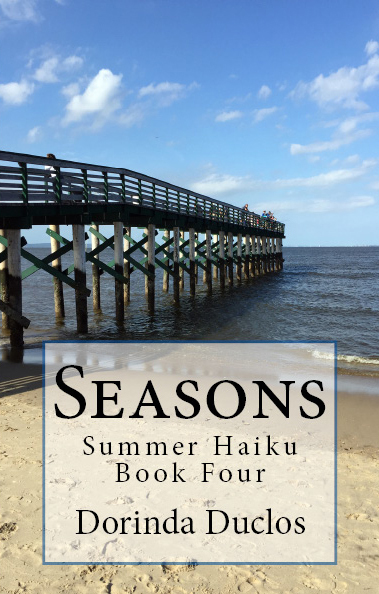 It doesn’t seem that long ago I released the Spring Haiku book, and it’s not, but it’s still summer and I thought now was the time to release this one, too! 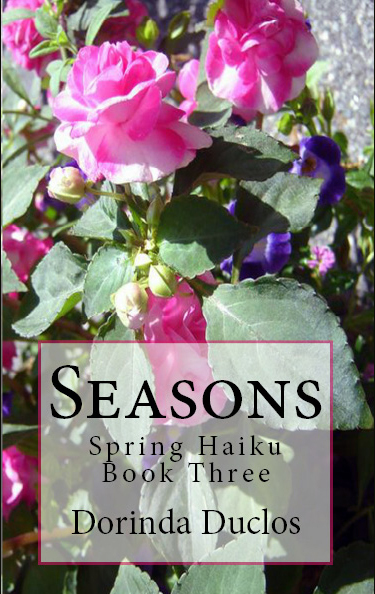 I’m thrilled to announce that the fourth book in my Haiku series, “Seasons”, will be coming out soon. 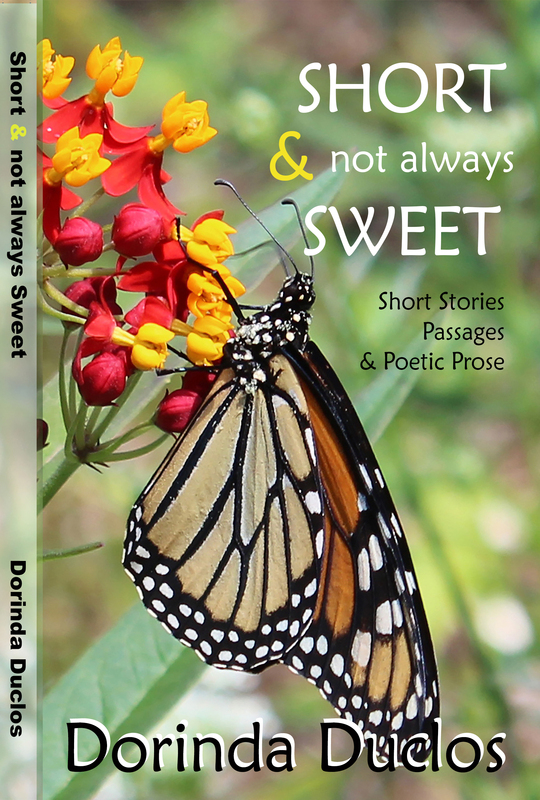 I thought I’d share the cover with you now. 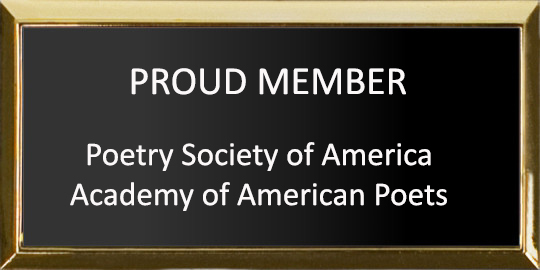 Once again, the photo on the front cover (and faded out on the back) was taken by my daughter, Alyssa. She captured the essence of the ocean, beach, sky, and the people taking it all in, perfectly!